Asuswrt-Merlin is an alternative, custom version of the firmware Asus uses in all their recent routers. 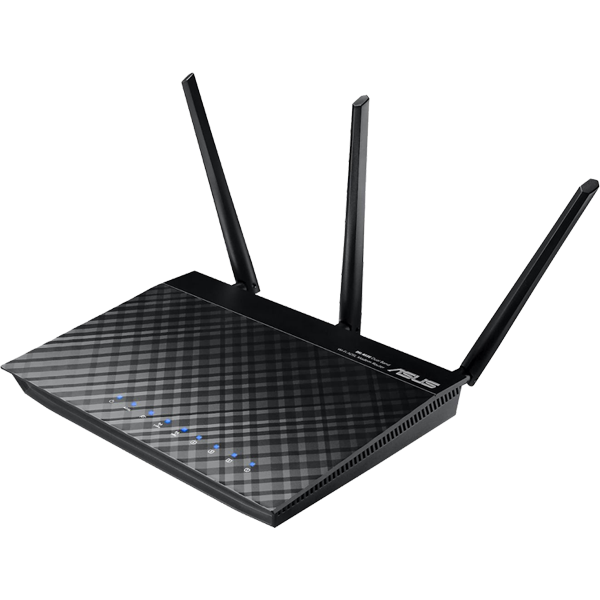 Asuswrt is the name of the firmware developed by Asus for use in all their recent routers. It was originally based on Tomato, and got extensively modified by Asus over the years as they added their own features to it. Asuswrt-Merlin is an alternative, custom version of that firmware. Developped by Eric Sauvageau, its primary goals are to enhance upon the existing firmware without bringing any radical changes, and to fix some of the known issues and limitations, while maintaining the same level of performance as the original firmware. This means Asuswrt-Merlin retains full support for NAT acceleration (sometimes referred to as "hardware acceleration"), enhanced NTFS performance (through the proprietary drivers used by Asus from either Paragon or Tuxera), and the Asus exclusive features such as AiCloud or the TrendMicro-powered AiProtection. New feature addition is very low on the list of priorities in this project.